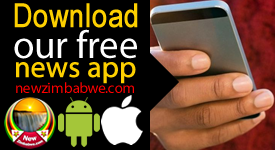 THE Reserve Bank of Zimbabwe says that in 2015 the number of people using banking products declined. The majority of Zimbabweans don’t have bank accounts. 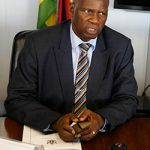 But after years of public distrust of financial institutions the Central Bank has launched a new programme that it hopes will entice millions of Zimbabweans to take their money from under their mattresses and put it into the banking system. 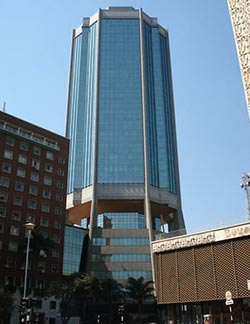 Zimbabwe’s recession in 2008 shifted the economy to an informal one resulting in 80% of the population working in informal businesses. Today, vendors are busy trading goods at one of the many markets around Harare. It may not look like it, but billions of dollars exchange hands this way every year. The Small businesses ministry says 83% of these small companies are not licensed. In 2009, Zimbabwe’s authorities scrapped the use of its worthless local currency, and adopted the US dollar. Overnight the money held in bank accounts became worthless. 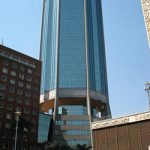 It created a public distrust of banks and according to the Central Bank close to 70% of Zimbabwean adults don’t have bank accounts. Slowly the Central bank is trying to restore public confidence. 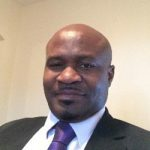 The new national financial strategy hopes to entice the unbanked back into financial and insurance services. 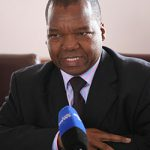 Zimbabwe Reserve Bank Governor John Mangudya says: “Only 14% of micro, small and medium enterprises are formally banked. Authorities say around the world increased financial inclusion has also helped grow small businesses. Government say they aim to increase the number of people using formal banking institutions to 90 % by 2020.